SHG has hired Marvella Muro as its Director of Artistic Programs and Education, effective Monday, February 4, 2019. 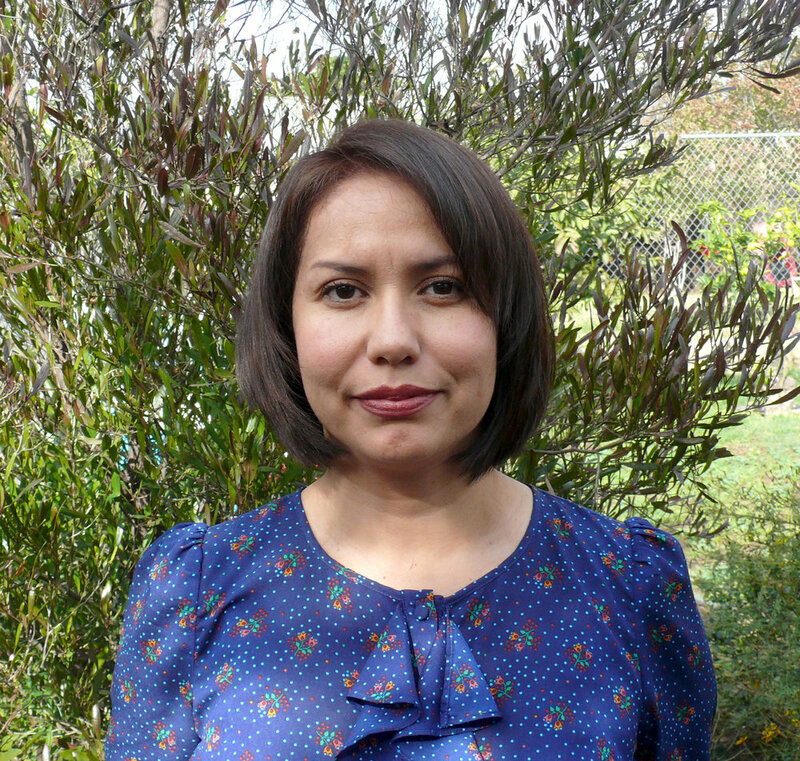 Muro previously served as Community Engagement Manager at LACMA, administering their offsite community engagement programming in the neighborhoods of East LA, Compton and North Hollywood. “Self Help Graphics & Art is thrilled to bring on Marvella Muro in this critical role that will steward the creative vision of the organization. Marvella brings community-building experience and a nuanced approach to working with and supporting artists. SHG is operating in a major moment of growth and Marvella will help elevate our existing programming and bring forward new ideas that both honor our incredible legacy and look to how SHG can continue to evolve with the creative needs of our community,” said SHG Executive Director, Betty Avila. “It is an honor to join the Self Help Graphics & Art team to take part in the organization’s new and exciting chapter at such a pivotal time. An organization that I frequented as a child, Self Help Graphics is an anchor in the community and a platform for artist’s voices and their creativity. I look forward to bringing forth my experience and dedication to the ideals of art empowerment while honoring the organization’s history and mission,” said Muro. The Director of Artistic Programs and Education oversees the full suite of Self Help Graphics & Art programming, including the Professional Printmaking Program, Exhibition Print Program, Artists in Residence, youth programming, public programming, exhibitions and partnerships. Working in dialogue with the staff and Artist Roundtable, the Director of Programs implements an artistic vision for the organization that interweaves Self Help Graphics’ renowned printmaking studio and our legacy of community-engaged practice with opportunities to connect with the broader contemporary art world. The Director envisions and implements an annual series of anchor programming as well as creates a schedule of public workshops and happenings. Jennifer Cuevas is Self Help Graphics & Art’s Communications Consultant and Leadership Advisor and a cultural arts producer, with a passion for the arts, social justice and policy.